process for scholarships and bursaries. 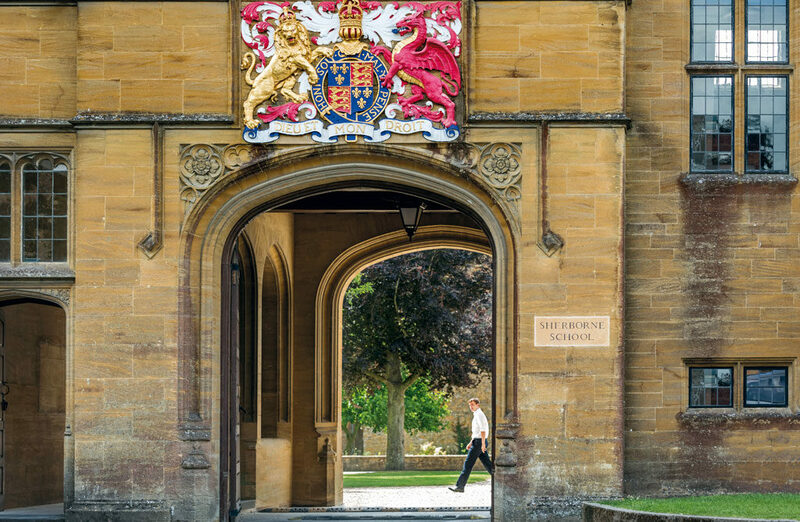 Having been Bursar at Sherborne School, a senior boys full boarding school in Dorset for nearly ten years, it has been a real privilege to witness first-hand the transformative impact bursaries can have. One of the most memorable examples of this was a boy who joined in 2010 from the maintained sector on a full bursary. As is the Sherborne way, this boy threw himself whole-heartedly into school-life, grasping every opportunity available to him. I felt tremendously proud when he was awarded the accolade of Head of School and took up his place at Oxford. Bursaries do not define or ring-fence pupils, but they do bridge the gap and offer opportunities to bright, curious and talented individuals that otherwise wouldn’t have been able to gain access. This particular young man was, and still is, a shining example of this principle working very well. In my role I am most frequently asked, what is the difference between a bursary and a scholarship? The terminology itself can be unhelpful, confusing even, serving to alienate the very people that these awards aim to attract. In a nut-shell a scholarship, as the name suggests, is awarded on scholarly merit and is a non-means-tested modest award of a fixed value or, in some schools now, of no monetary value. A bursary is means-tested based on families’ financial circumstances and doesn’t necessarily require the same level of academic excellence. That said, the two aren’t mutually exclusive – far from it. Several schools award all or a good proportion of bursarial support in accordance with the order in which awards are made, with the top award holders being allocated funds first. 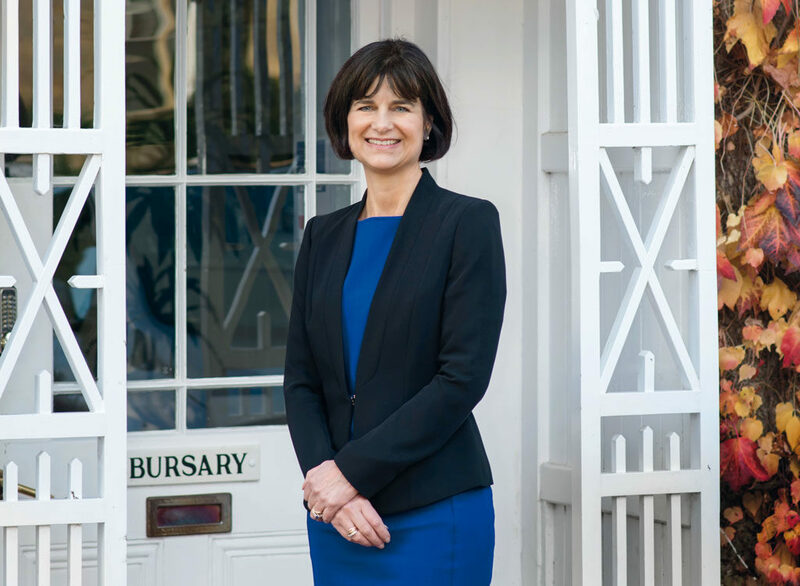 The sector is acutely aware of the challenge of affordability and the overwhelming majority of independent schools have responded in recent years by increasing the level of fee assistance and mean-tested bursaries. For many schools, a commitment to widening access through financial awards is in line with their School Charter. 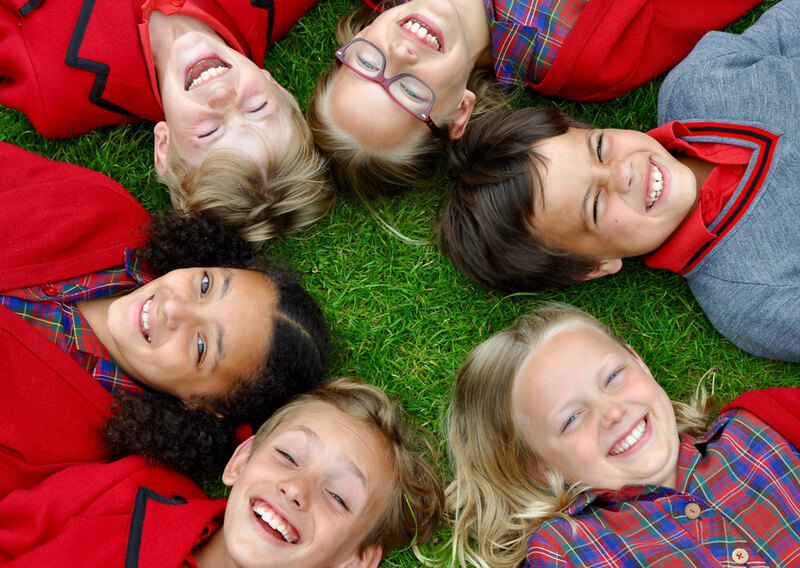 For schools with charitable status this is usually an objective of the charity and is often heavily supplemented through funding from donations and legacies. When the match between pupil and school is right, not pupil and bursary, it is then that the transformative impact of bursarial support can take flight. 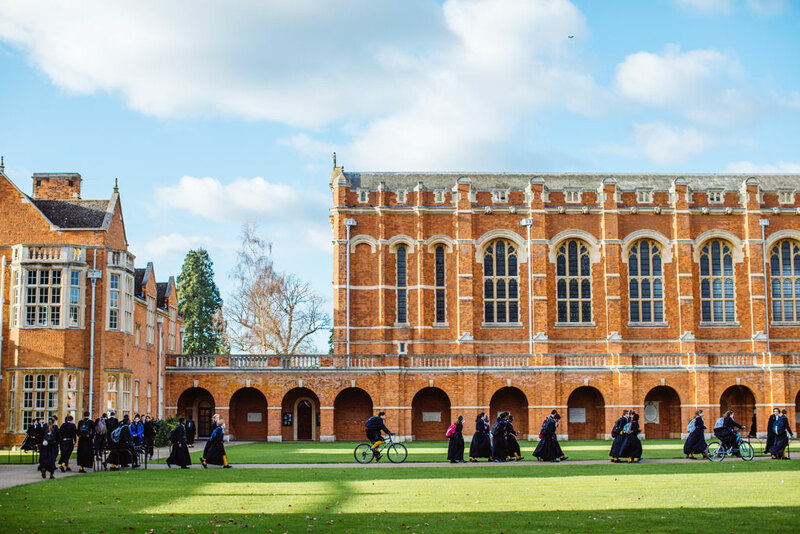 parents to cherry-pick their schools of choice and conduct web-based research, request hardcopy literature or contact bursar’s and admissions’ offices directly to find out more. Schools genuinely do want to attract the best and most deserving candidates, so they should provide comprehensive and useful information to attract and reach these pupils. Timing is of course a critical factor. I would recommend that parents contact their shortlisted schools at least two years in advance of their child’s proposed start date. Most schools require pupils to be registered and have successfully passed the entry assessment before applying for any form of financial assistance. Leveraging your contacts within the sector also goes a long way; support from prep school heads can be hugely helpful in identifying and securing a bursary. The final piece of advice I would give to any families thinking about a financial application, would be to carefully consider the match between their child and their shortlisted schools. Schools are looking for children who will contribute fully to the life of the school and both contribute to, and gain from, the academic opportunity. 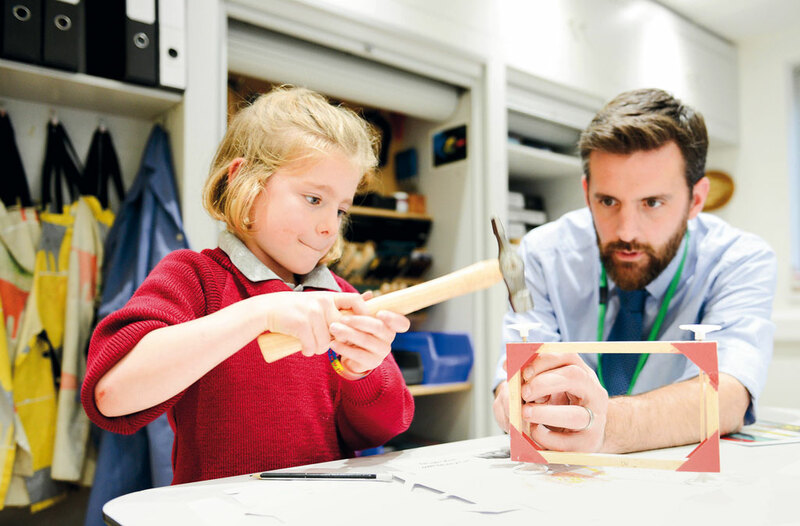 When the match between pupil and school is right, not pupil and bursary, it is then that the transformative impact of bursarial support can take flight. This article was originally published in School House: Scholarships & Bursaries Magazine in January 2019.